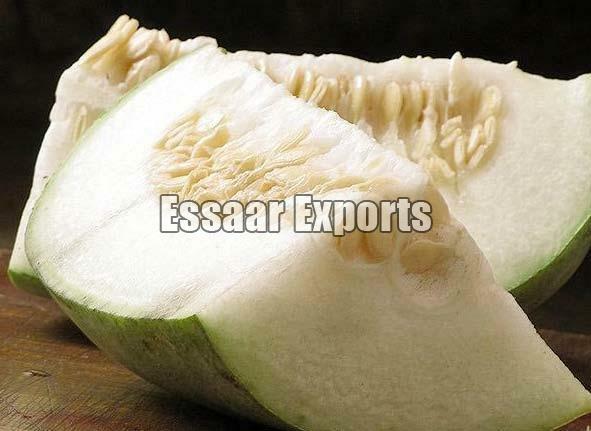 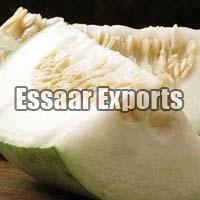 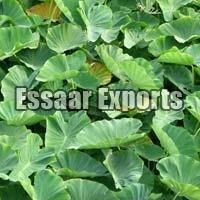 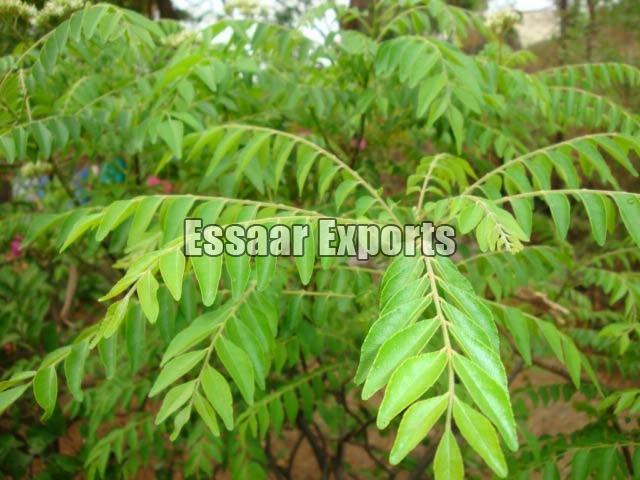 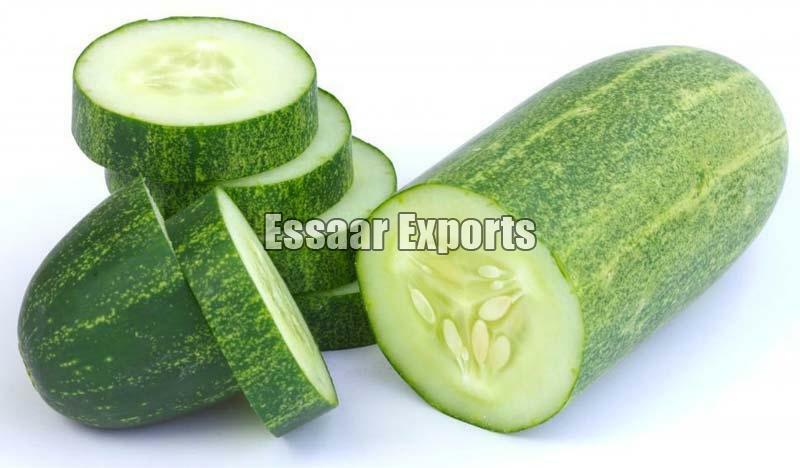 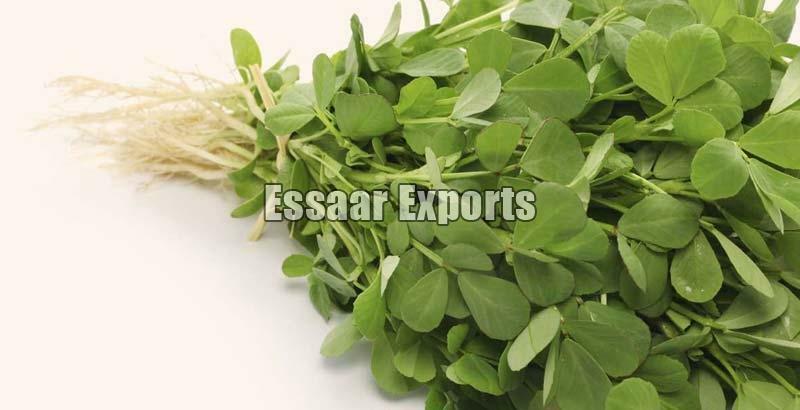 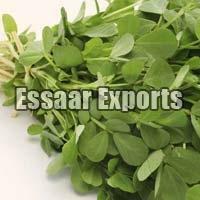 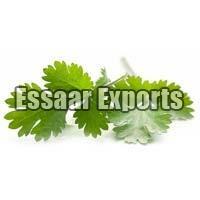 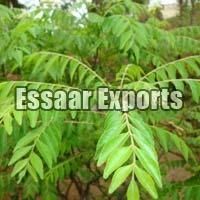 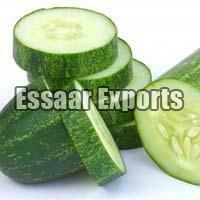 We are engaged in offering superior quality Fresh Vegetables in India. 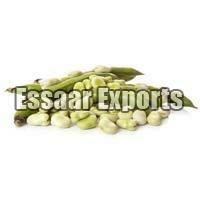 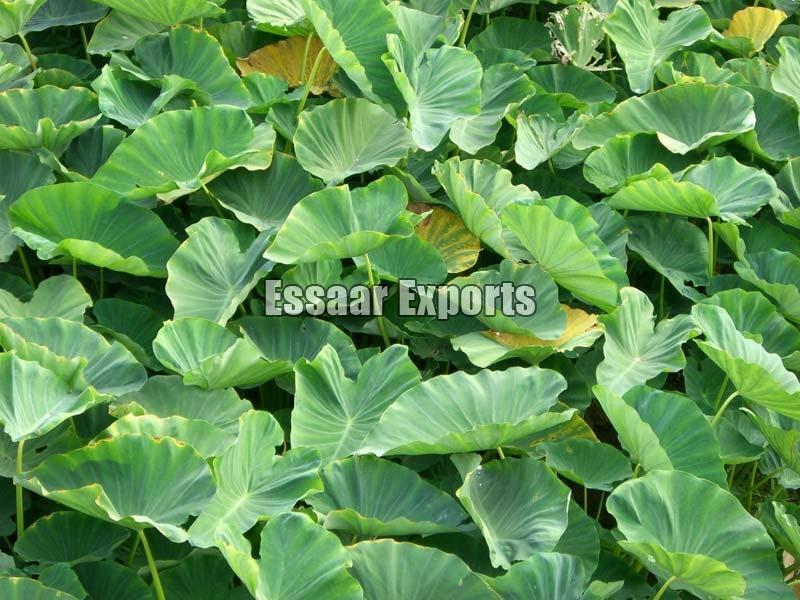 Our range of Vegetables includes Fresh Cabbage, Fresh Cluster Beans, fresh Colocasia, Fresh Broad Beans and many more. 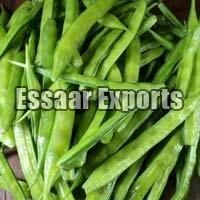 Our Vegetables are grown under the supervision of experienced farmers who assures the best quality and high nutrition content. 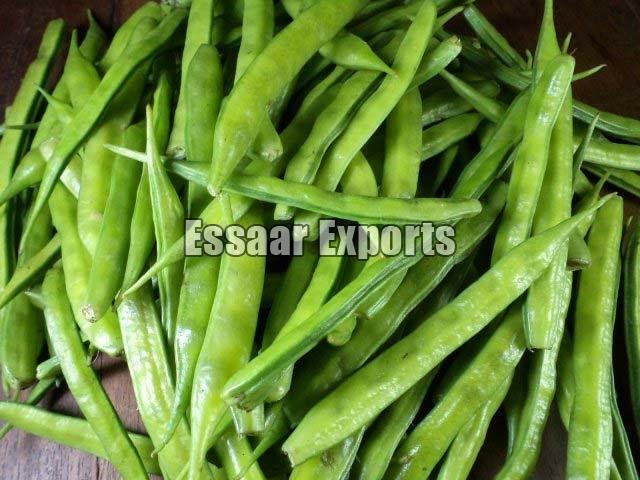 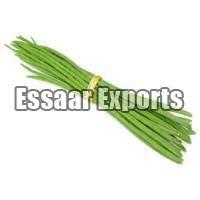 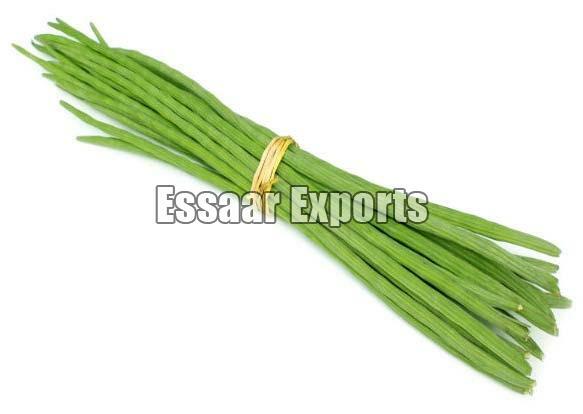 One can avail Fresh Vegetables from us at the most desirable prices in the market. 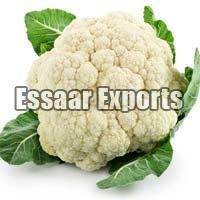 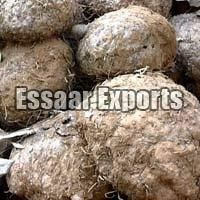 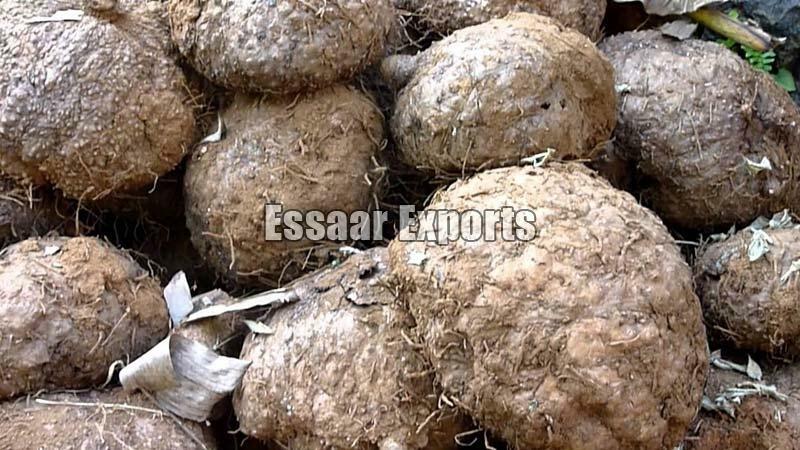 We are a credible Exporter and Supplier of Fresh Cauliflower in India. 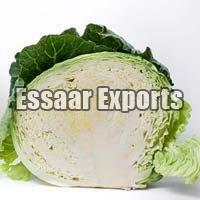 Our Cauliflower is grown using the latest agricultural practices ensuring excellent taste. 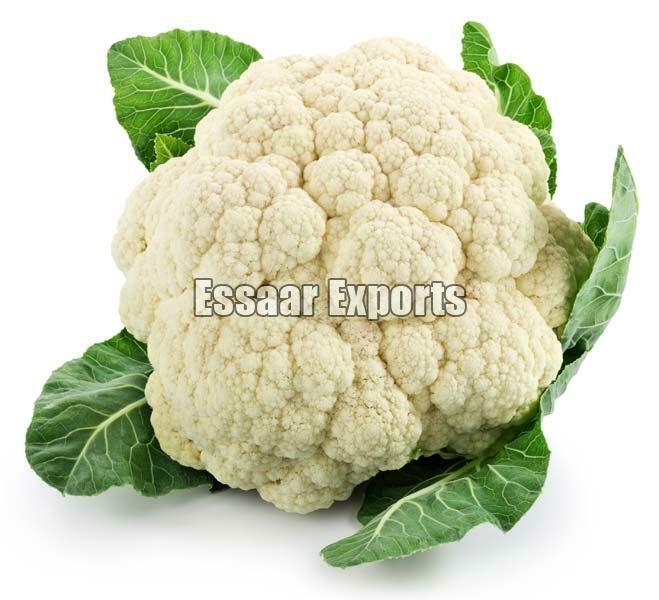 Our vegetable is highly rich in Vitamin C and K. The Fresh cauliflower that we offer helps in fighting severe diseases such as cancer and also helps in boosting brain.